Below tax value. 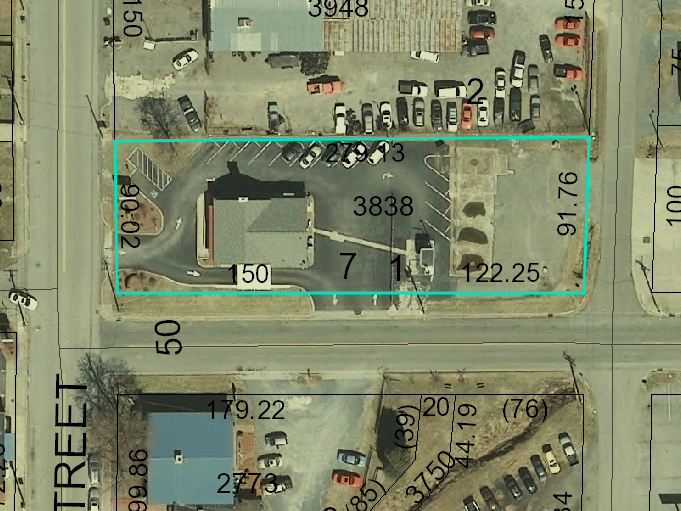 The former BB&T bank building at 94 N. Main Street in Denton, NC 27239 in Davidson County is currently listed for sale or lease by Green Haven Realty. It is on a highly attractive corner lot at N. Main St and E. 1st Street with access from both streets. This commercial real estate building is a nice all brick building with drive-thru window and asphalt parking lot. There is also a separate drive-thru area for your ATM machine. Formerly a bank branch, it could also be converted for other use such as insurance, investment firm, CPA, various office uses, restaurant, or other commercial uses. Occupant may reuse furniture, fixtures, safes/safety deposit boxes, etc. Contact Green Haven Realty for additional info. Broker has ownership interest.